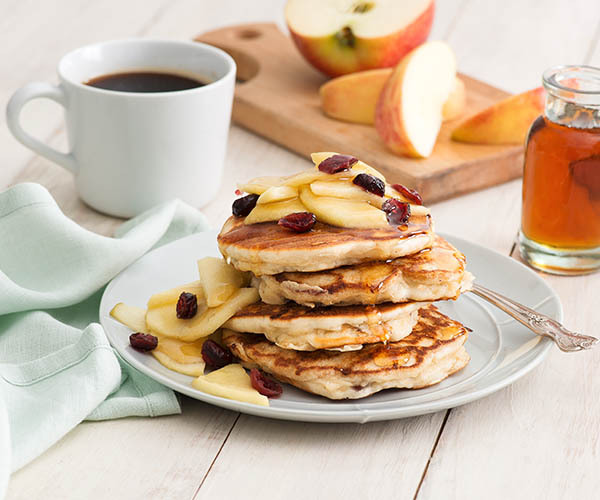 Delight your tastebuds with something unique from Hewitt’s. 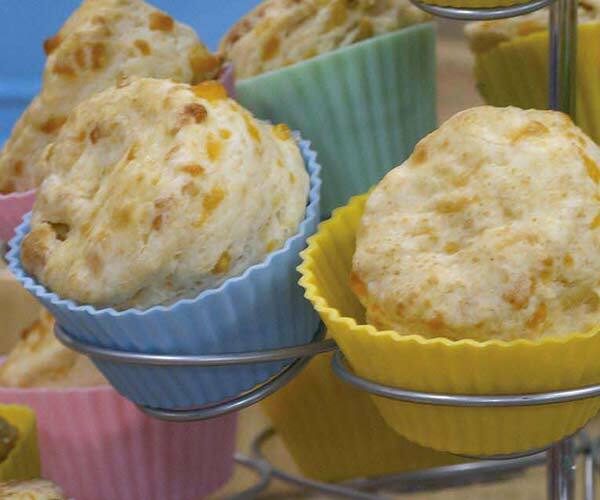 Buttermilk has just a touch of salt. It is cultured with lactic bacteria and fermented. 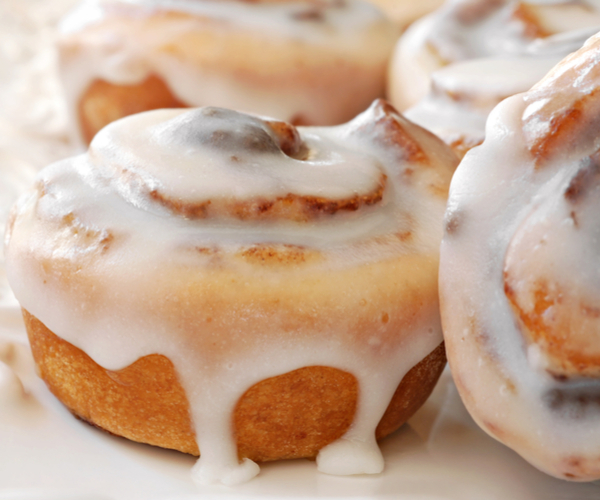 It resembles 2% milk in consistency and appearance while having a distinct flavour. Shake well before using. 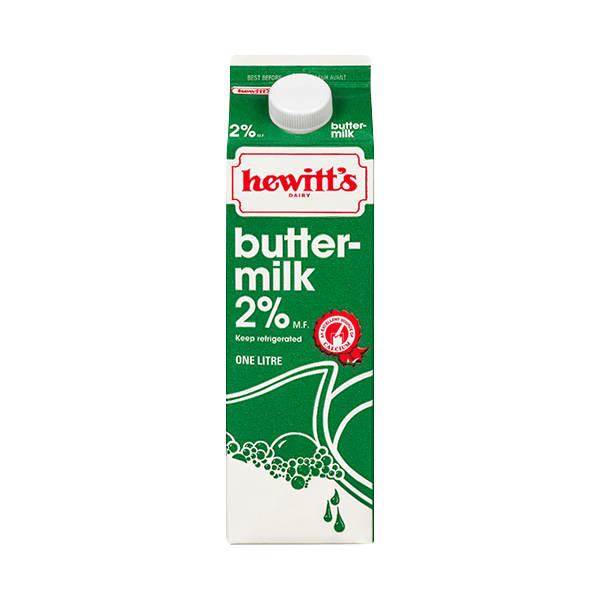 USES: Hewitt’s buttermilk is a natural emulsifier for baking, adding flavour and light texture. It is excellent in muffins, salad dressings and crepes. Partly skimmed milk, sea salt, sodium citrate, bacterial culture. 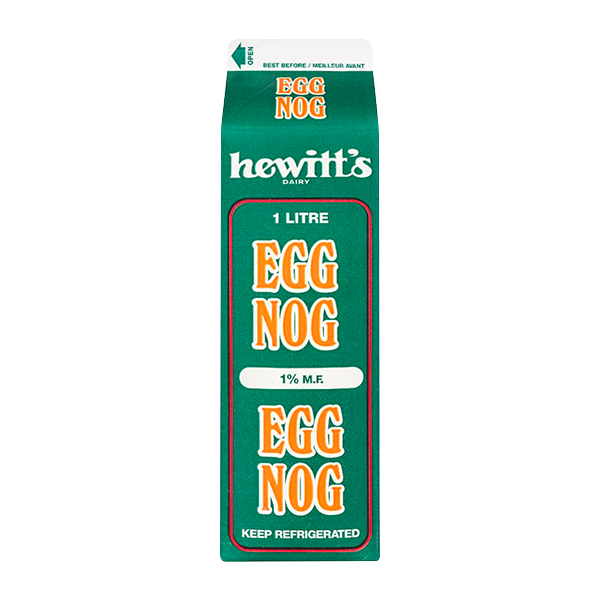 Hewitt’s Eggnog is a seasonal favourite. With its full creamy texture, rich flavour and attractive seasonings, this beverage is enjoyed every year over the Christmas holiday season. Always available by early November! USES: Hewitt’s Eggnog is delicious snack that can be served on its own or in a punch.